Street Lighting, Park Lighting, Roadway Lighting, Gate Lighting, Pathway Lighting, Yard Lighting, Ramp Lighting, Fence Lighting, Sidewalk Lighting, Campus Lighting, Private Road Lighting, Boat Dock Lighting, Farm & Ranch Lighting, Remote Area Lighting, Wildlife Area Lighting, Military Base Lighting, Perimeter Security Lighting, Jogging and Bike Path Lighting. 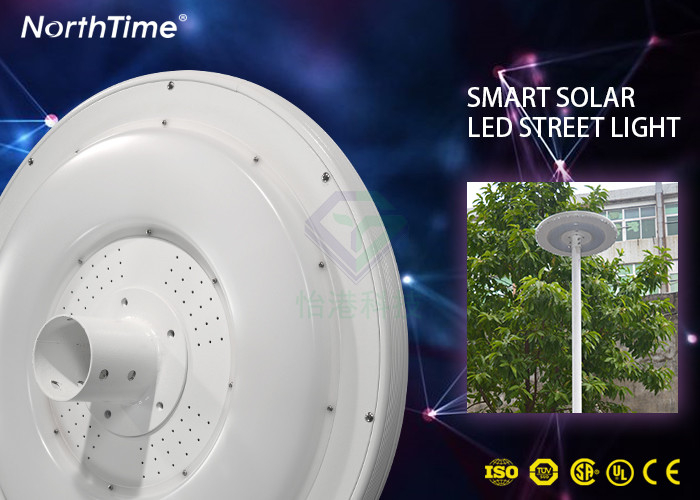 Guangzhou Yigang Eco-Technology Co., Ltd. established in 2009 ,is a professional company that focusing on designing, manufacturer, R&D and selling solar garden lights , solar street light, solar powered system and other solar products. 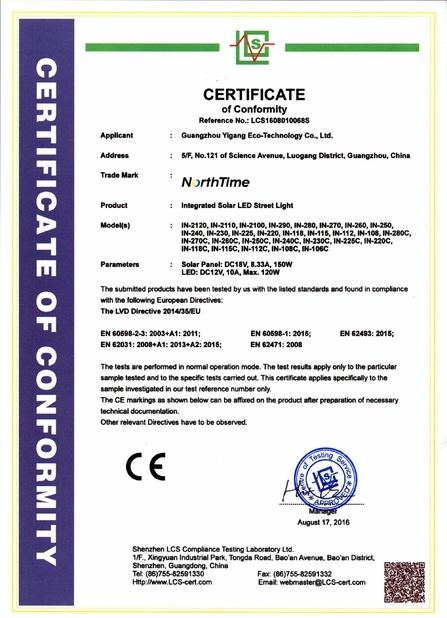 We located in Guangzhou of China and have our own brand NorthTime approved, with CE, RoHS,UL certificates. Yigang has implemented a strict and complete quality control system ISO certificates. 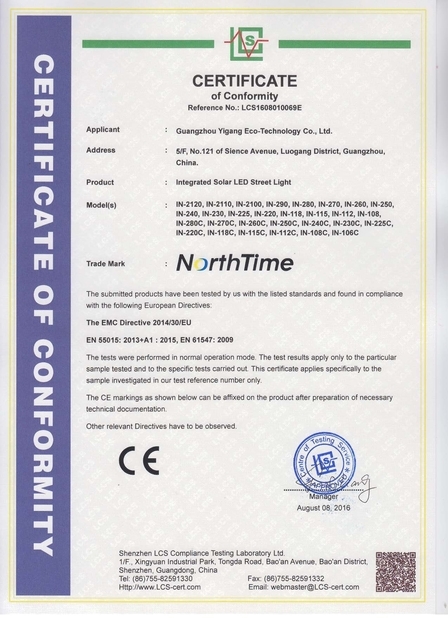 Our main accessories smart system Controller technology have got the patent. 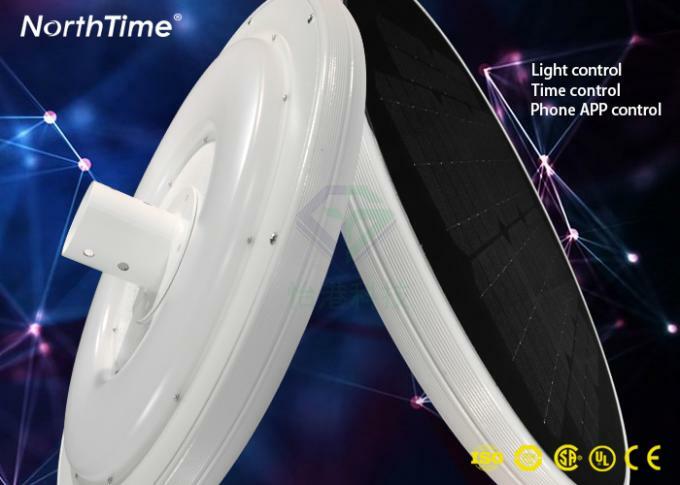 Yigang is committed to become the industry leader in solar lights areas of the world to grasp the pulse of new technology, focusing on established an excellent brand of environmentally friendly, renewable, low-power products, with a strong development and production of unique design capacity of the economic entity. Yigang has 10 years exporting experience, our solar street lights and solar garden lights have been successfully applied more than 50 countries including the South America , Africa , Europe , Southeast Asia , Middle East projects for lighting Of highway, roads, bridges, sidewalk, mountainous areas, remote areas and other occasions where good lighting effect is required. 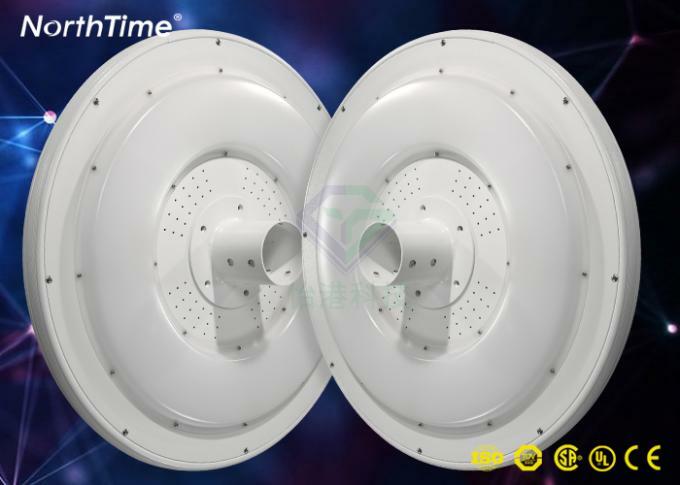 We can offer OEM and ODM service for all products. Our professional engineersand designers can provide different solutions according to different project .requirement. 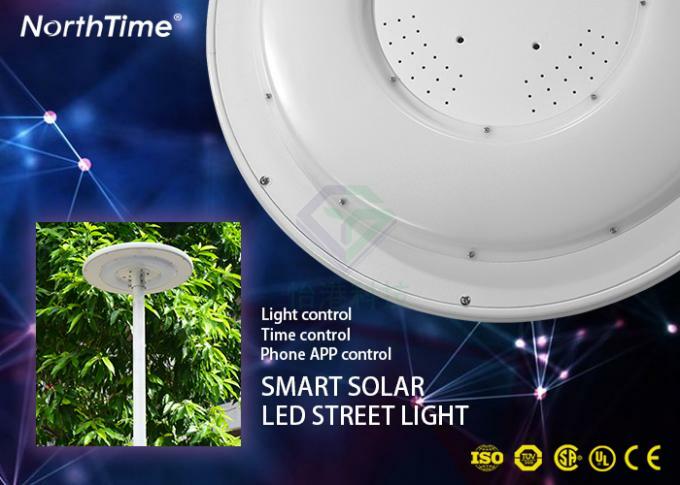 Our OEM and ODM partners include Pubang, Hi-view, GSM and so on. Welcome your inquiry and visiting. We build our business based on new ideas andthrough long term relations with our customers.